The first week after her daughter’s birth goes surprisingly well for Victoria. What is it that makes Victoria feel unable to care for her child after the week ends? And what is it that allows her to ultimately rejoin her family? One of the major themes in The Language of Flowers is forgiveness and second chances – do you think Victoria deserves one after the things she did (both as a child and as an adult)? What about Catherine? And Elizabeth? What did you think of the structure of the book – the alternating chapters of past and present? In what ways did the two storylines parallel each other, and how did they diverge? The novel touches on many different themes (love, family, forgiveness, second chances). Which do you think is the most important? And what did you think was ultimately the lesson? At the end of the novel, Victoria learns that moss grows without roots. What does this mean, and why is it such a revelation for her? Based on your reading of the novel, what are your impressions of the foster care system in America? What could be improved? 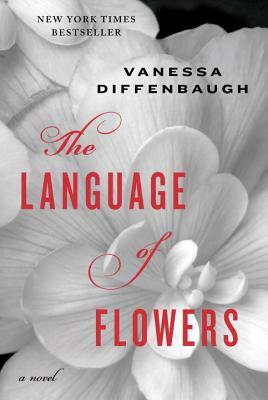 Knowing what you now know about the language of the flowers, to whom would you send a bouquet and what would you want it to say?